The video is here! 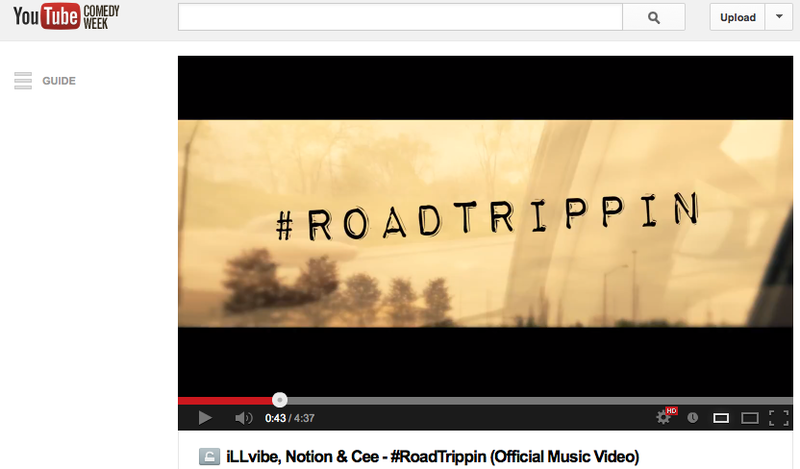 The first track from the ongoing collaborative EP #Life, #RoadTrippin, dropped today. iLLvibe x Notion x Cee. Cop the audio free at www.hashtaglife.ca.